Go to the Zazzle business card section here. 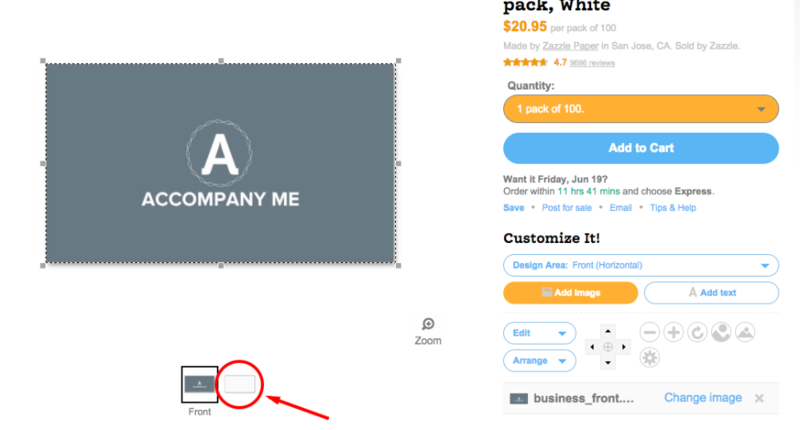 Once you've selected your size, paper, and colors, add front image for your business card. 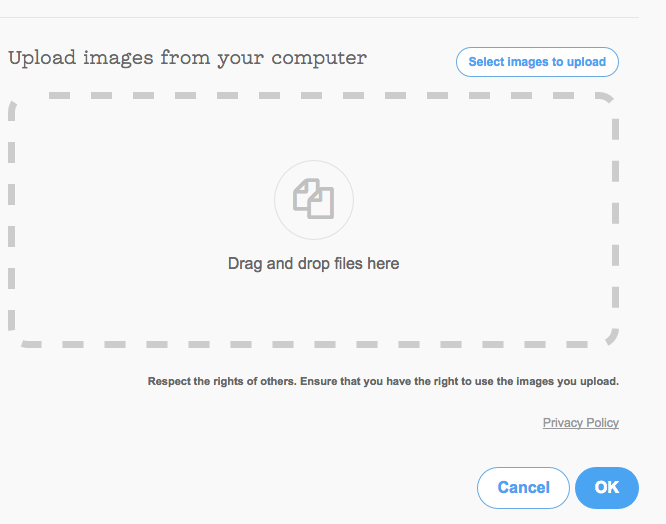 You'll do this by clicking "Add Image" and then dragging the image file from the folder on your computer into the area labeled "Drag and drop files here"
You should now see a preview of how your business card design will look. 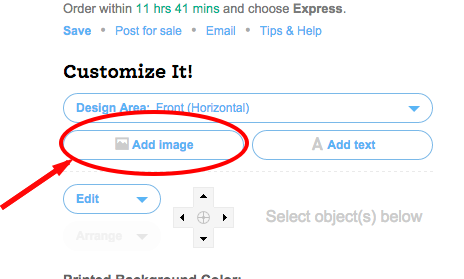 You can reposition or change the size of the image if needed. Repeat the process from above to add the image for the back side of the business card. Reposition or change the size, if needed. You're done! 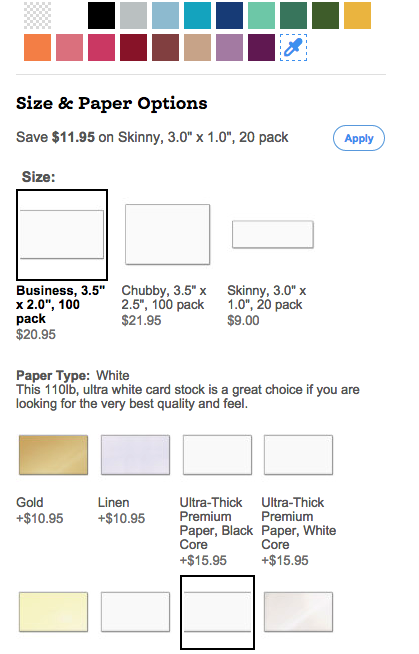 Now you can select the quantity of cards you'd like, add them to your cart, and checkout. If you run into issues designing or printing your business cards using Zazzle, please contact their customer support for assistance! Do You Print Business Cards & Letterhead?